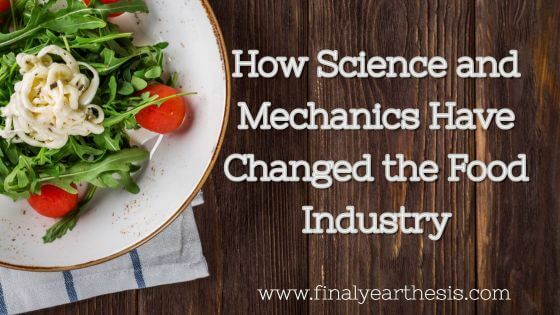 This article focus on how science and mechanics have changes our . Now, don't have to hunt the food. We can simply grow or can buy it.